This study investigates the effectiveness of using computer-aided program, concordancer, in an extensive reading course. Nine female EFL learners participated in the study which utilized a repeated measure design. During the experiment, each day the students of experimental phase were assigned one story to read at home. Control group was instructed traditionally. For the control group, the instruction heavily relied on annotations, the texts and dictionaries without specific teaching aids and at the end of the class, the participating EFL learners were engaged in a twenty-minute discussion. The data were collected by pretest (a placement test), progress tests and posttest (comprehension test). A non-parametric test, the Wilcoxon Signed Rank Sum was employed to analyze the data. The results showed that utilizing concordancer, AntConc; for text analysis, experimental group improved significantly better than the control group in terms of reading comprehension. Ashtiani, P. & Tahriri, A. (2013). The impact of using concordancer on EFL learners’ reading comprehension. 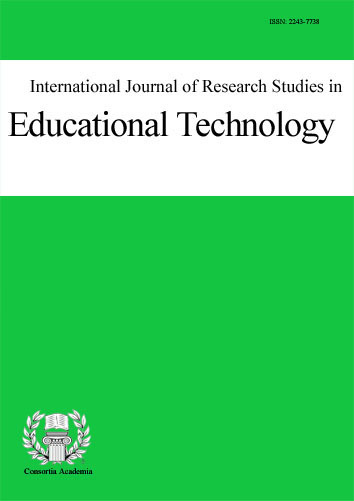 International Journal of Research Studies in Educational Technology, 2 (1), 45-56. Consortia Academia Publishing. Retrieved April 24, 2019 from https://www.learntechlib.org/p/49789/.